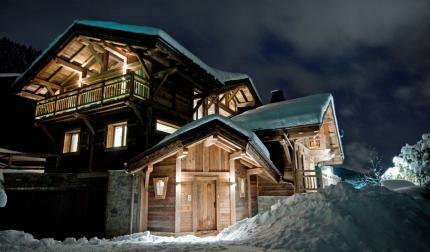 exudes charm and chocolate box appeal. 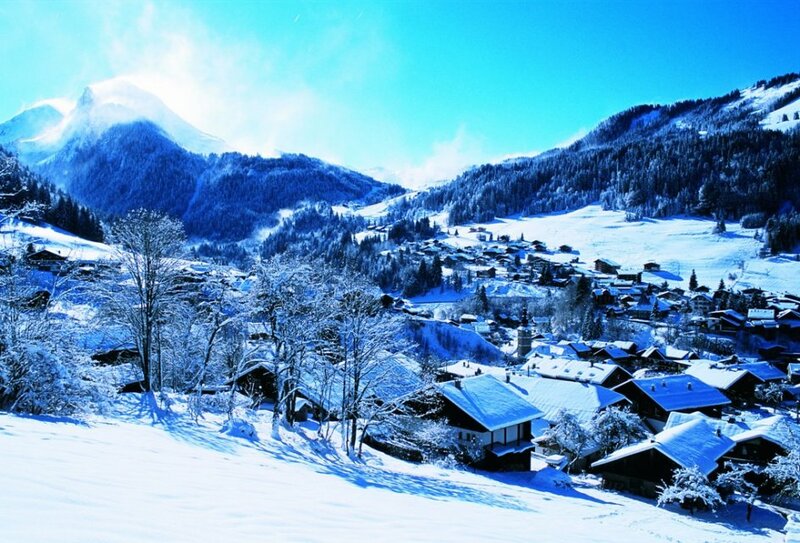 An attractive and charming ski resort Morzine has kept its Savoyard charm and traditional village feel, offering a wide choice of elegant and elite luxury chalets. 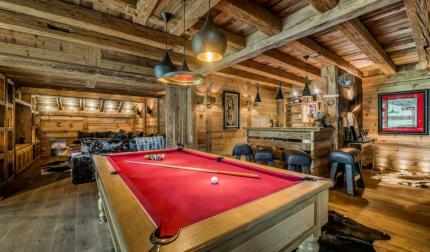 Many of the chalets in Morzine were once traditional farm buildings which have all been beautifully renovated into luxury vip ski chalets for rent. 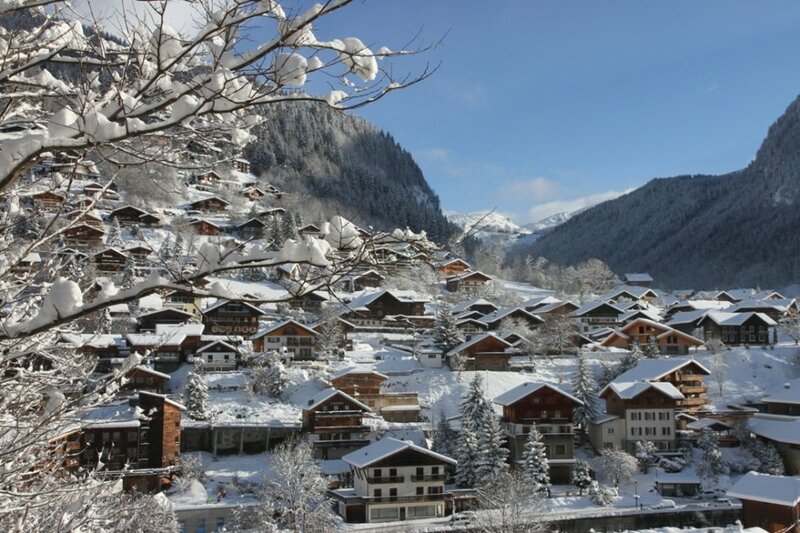 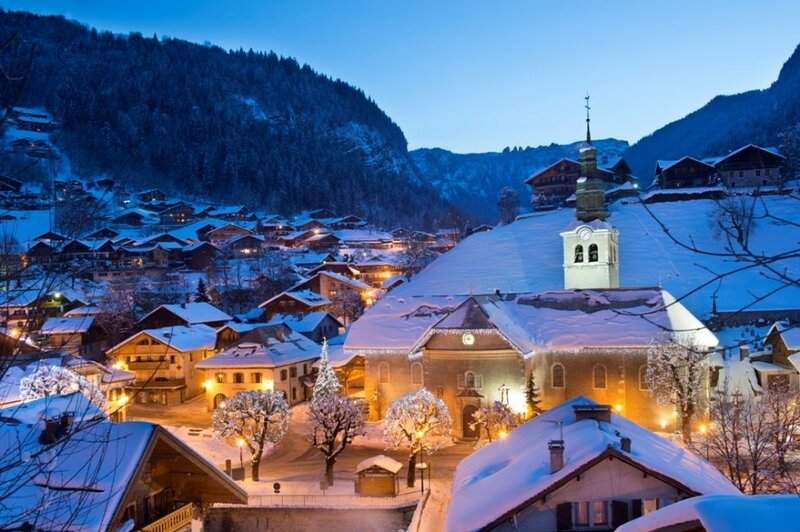 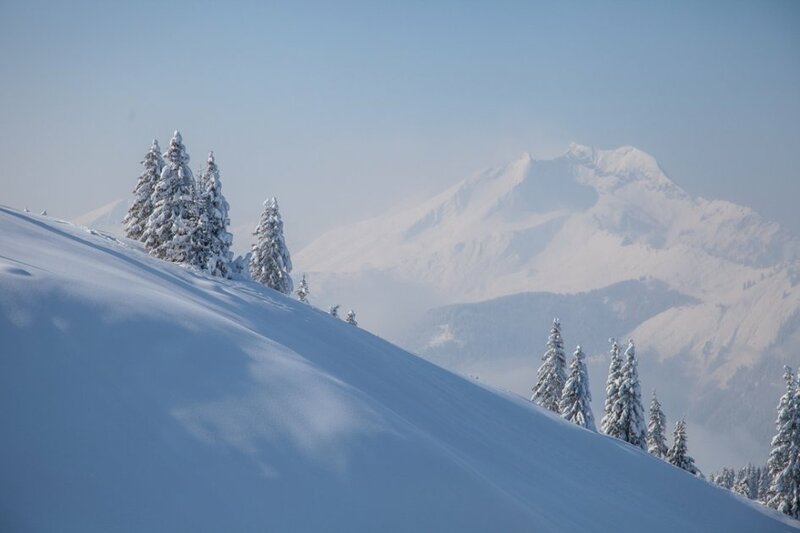 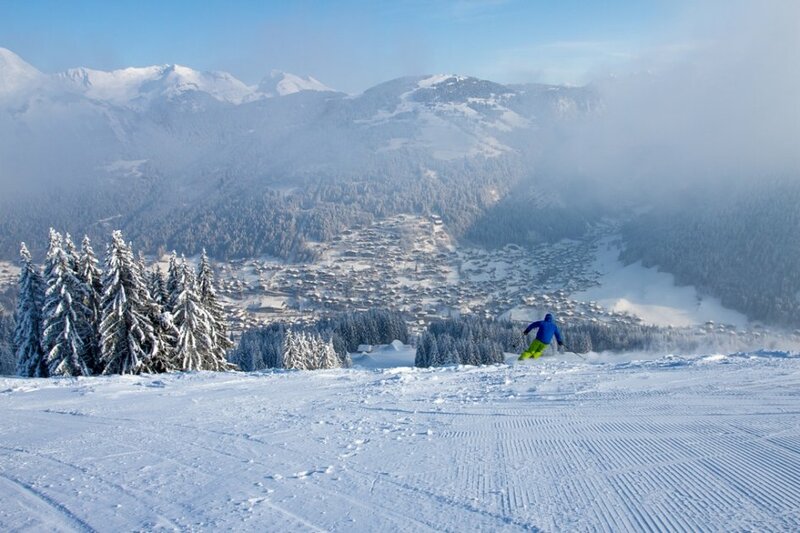 The luxury ski resort of Morzine offers a friendly and vibrant atmosphere with a good selection of restaurants and bars, lots of local French shops and an abundance of family friendly activities on offer. 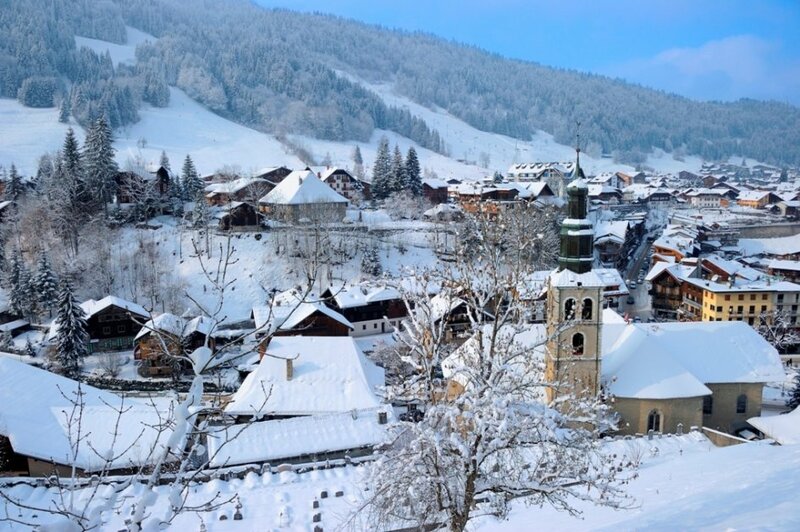 Full of charm and hospitality this alpine resort is ideal for your next luxury family ski holiday, with a range of top luxury chalets to choose from. 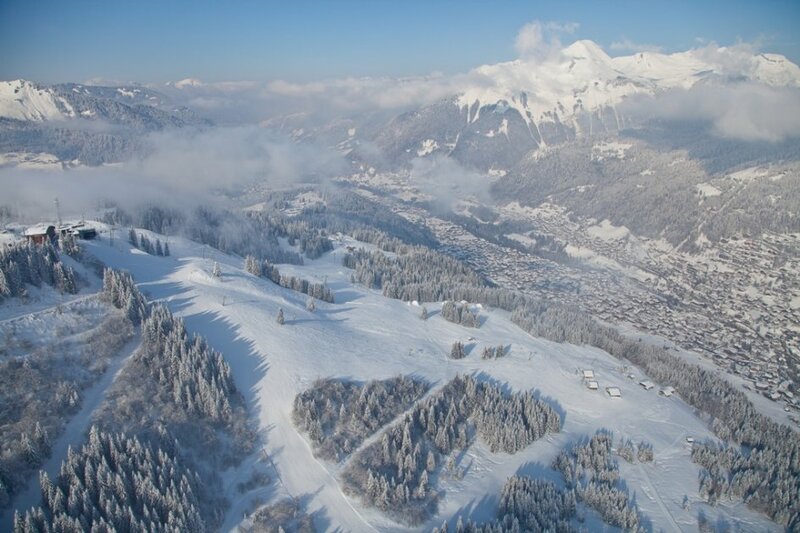 The whole area has 650km of piste.